Choosing a name for your newsletter can often be the most difficult part of creating a newsletter. If you’re just starting your newsletter you’ll have to come up with a catchy title to engage your readers. Make sure your title is visually appealing and supports your message. Here’s a list of over 35 newsletter names and a few design examples to get ideas or inspire creativity for the title of your unique newsletter. 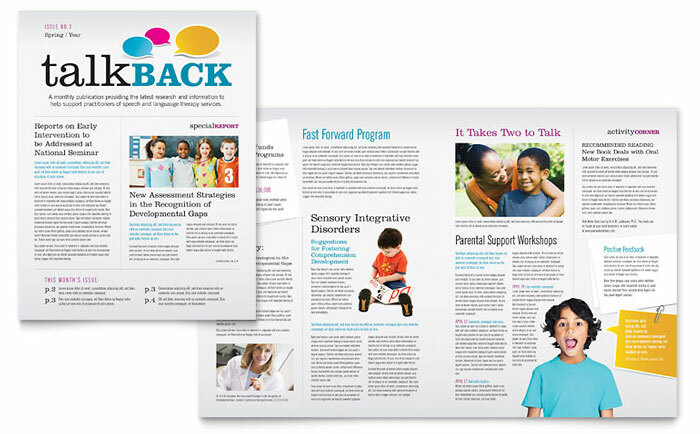 Visit pagesmag.com for newsletter articles and content. Add stock photos from istockphoto.com or fotolia.com. 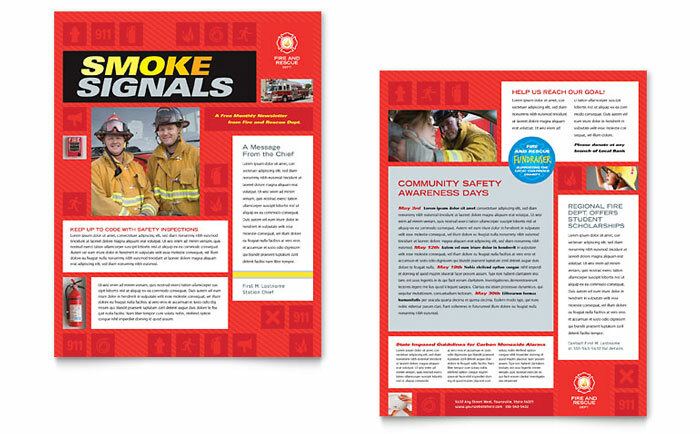 View graphic designs for newsletters from StockLayouts. Make newsletters in Microsoft Word with templates from LayoutReady.com. Can u suggest a name for a newsletter for learning and development??? 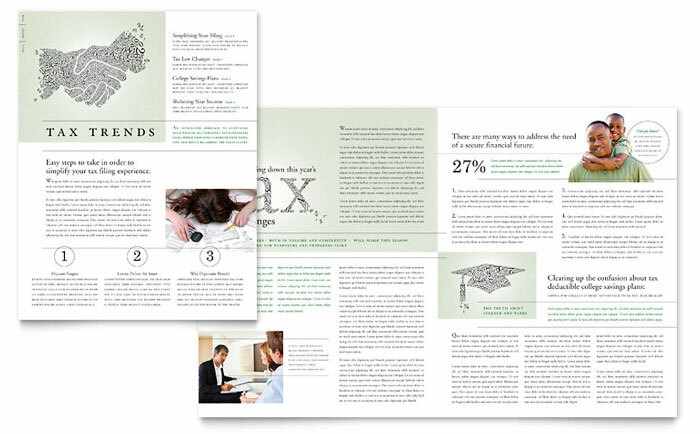 Try searching through our newsletter designs for financial services for copy ideas. Love these ideas! What about ideas for a construction company newsletter? Check out this newsletter design for a book store or library from StockLayouts with a title of “Reader Review”. 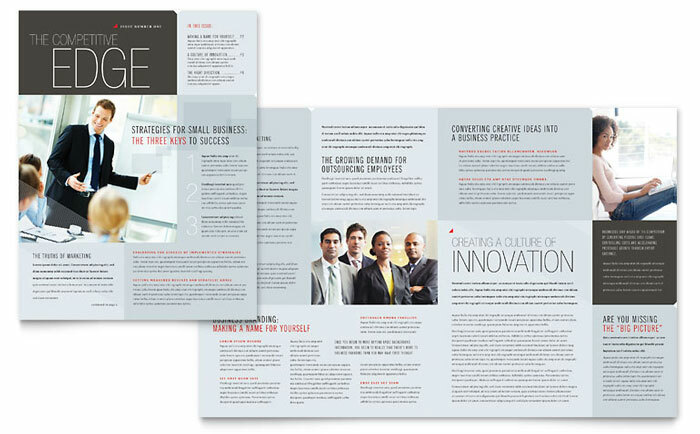 You could try “The Building Brief” as used in this newsletter design for a construction company. Hello can you please do suggest one news letter name for community service related…. 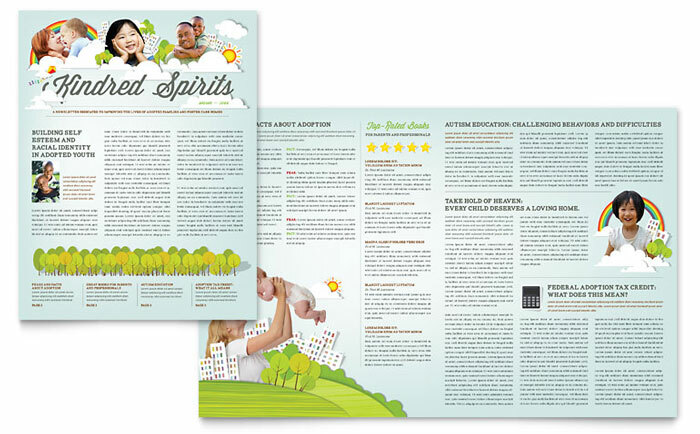 Checkout all of our newsletter templates for non profit organizations. 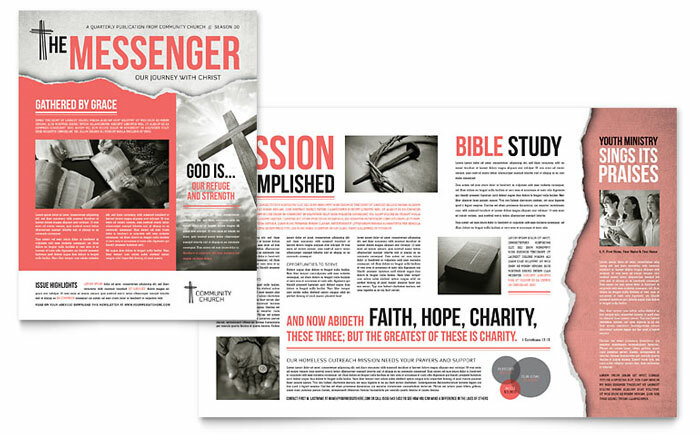 And, newsletter templates for churches and ministries. Hii…can you suggest a title for new letter on poultry farming? hi please suggest a newsletter tittle for a pension fund organisation. 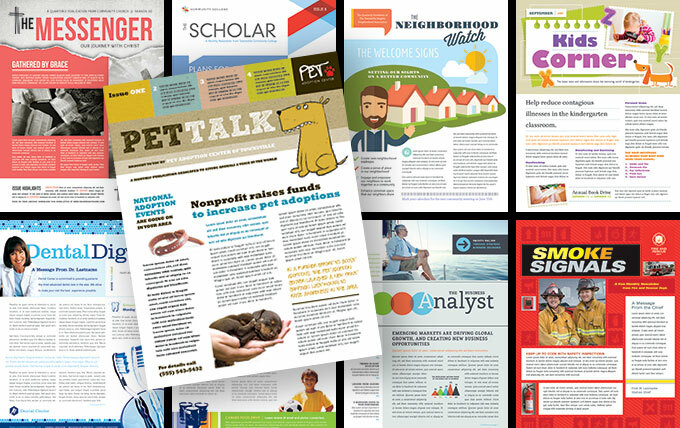 Checkout our newsletters for the financial industry for design ideas and titles. Can you suggest a name for a cochlear implant company newsletter? Check out our newsletters for the construction industry for layout and title ideas. Browse through our financial newsletter designs to get ideas for naming a pension fund newsletter. Any thoughts on a name for an eBulletin for an engineering company? Hi. I need a name for a Model United Nation’s newsletter. Can you please give some suggestions? We are looking to create a name for our quarterly newsletter that is sent to our clients. We are a background check company. Any suggestions? Try browsing our financial newsletter templates for newsletter name ideas. Hi, any suggestions for an e-learning (advertising company) newsletter? Looking for a name for a legal costs newsletter , any ideas?